This low profile, professional rubber weight is designed to add more weight and stability to your Pipe and Drape set-ups. 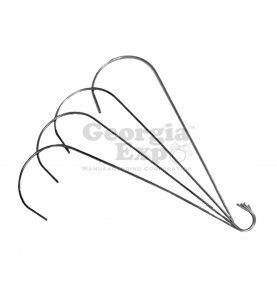 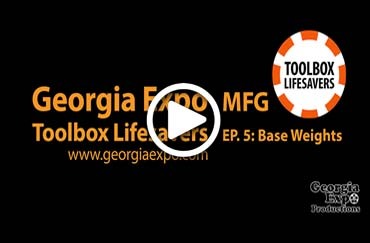 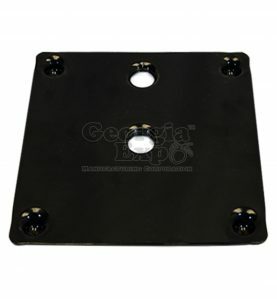 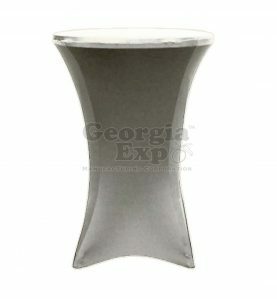 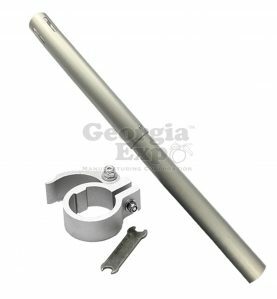 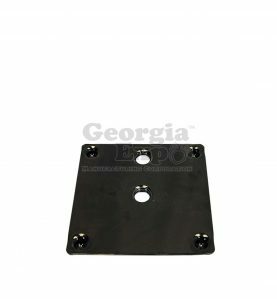 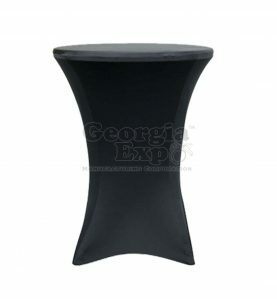 Georgia Expo Base Weights are available in two popular weights, 20lb and 30lb and are intended to add additional weight and stability to your Pipe and Drape set up. 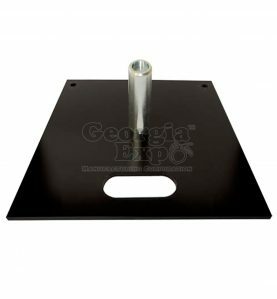 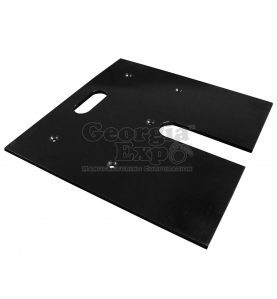 They are an 18″ x 18″ x 2″ Rubber Base with a horse shoe shape designed to easily and quickly slide over an Upright and Base with a convenient carrying handle. 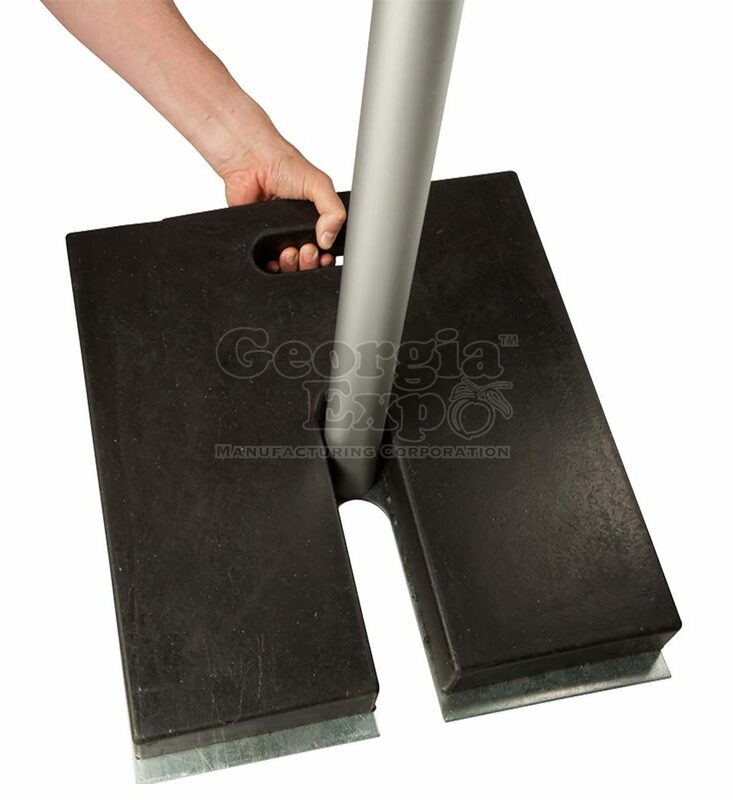 They are stackable, professional and eliminate the need for sandbags and cinder-blocks. 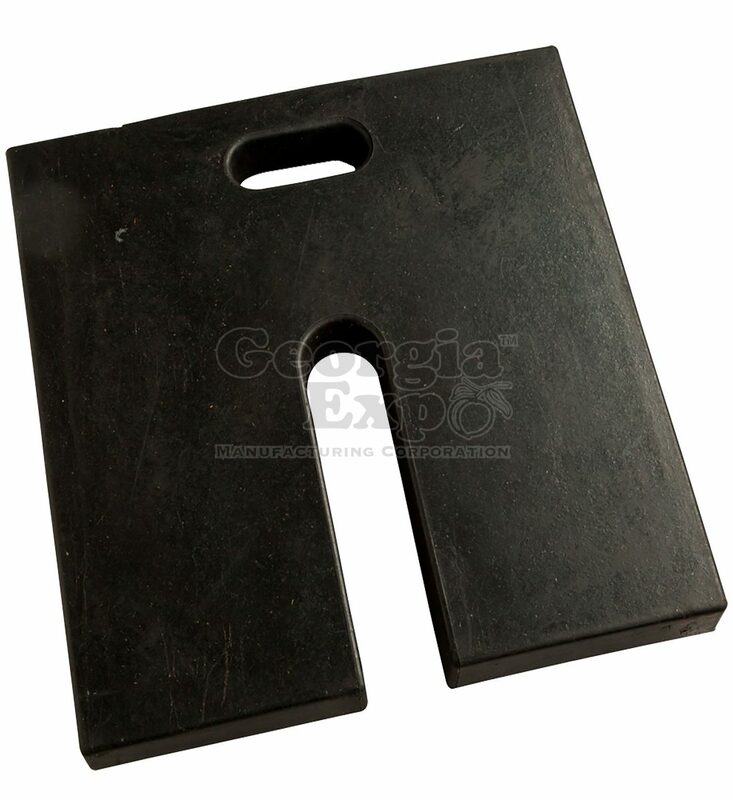 Made from recycled rubber, these Base Weights last a lifetime! 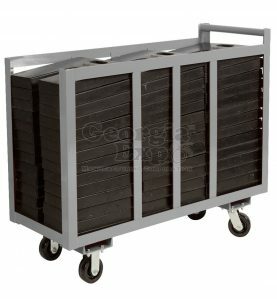 Don’t forget to check out our Base Weight Cart too. 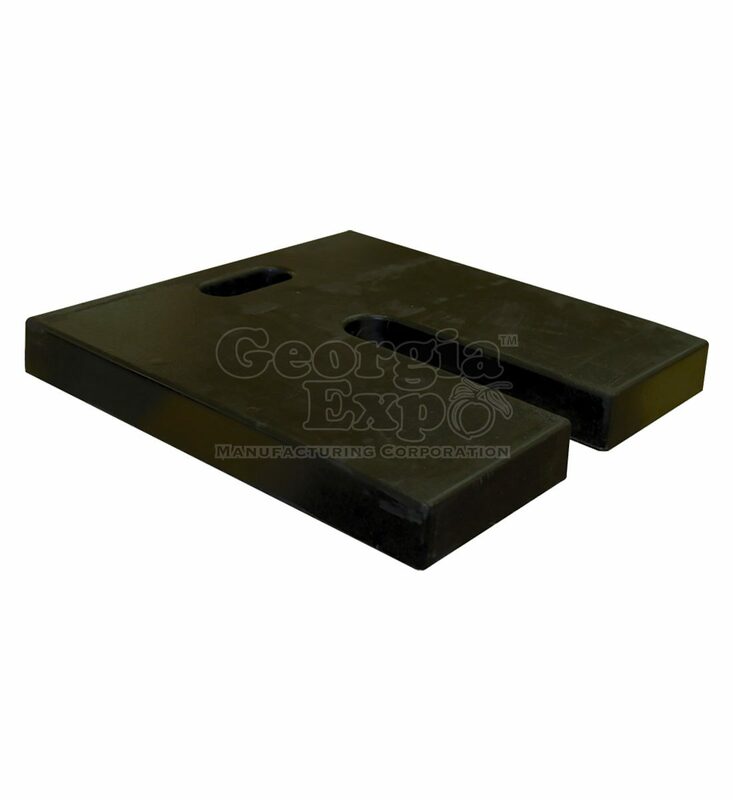 **This product is made using recycled rubber and can contain a rubber-like smell. 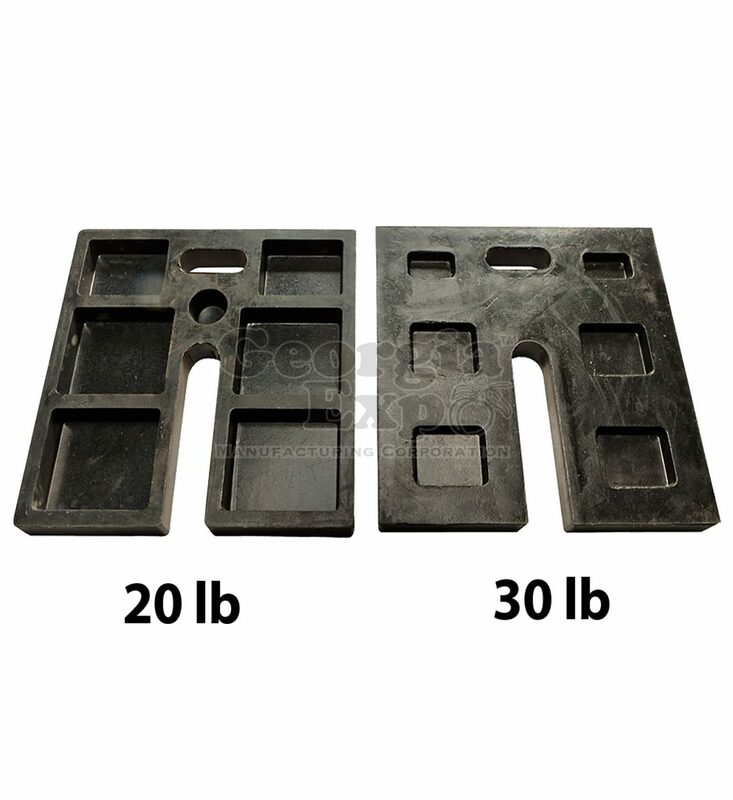 If you are working in a small or closed environment where an odor could be a problem consider our Saddle Bag as a weight for your application.